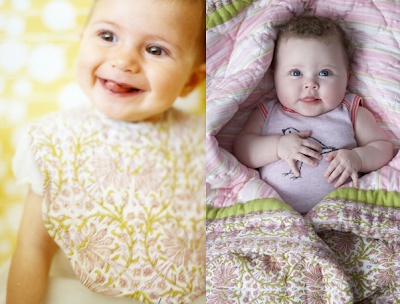 rikshaw will be doing a photo shoot in march and we need some scrumptious babies! in exchange for letting your baby model you will have amazing photographs of your little one for free..and this season we are shooting clothing items! here is a sneak preview..